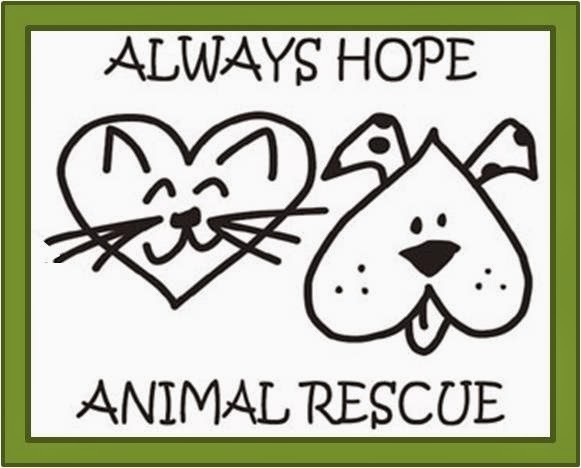 I run Always Hope Animal Rescue, a 501c3 non-profit rescue group. We show at the Howell, MI store twice a month. I have been to other PSP stores but have to say that this one is one of the cleanest I've ever been in. The manager Kyle is great with us and we have been able to form a wonderful business relationship that works for us both. His employees are all very respectful and always helpful when we are there. They all go above and beyond to help us out. 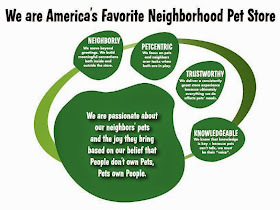 We always feel very welcome when we are showing our animals there and we see the customers all being treated the same. Hats off to Kyle and all of his employees.